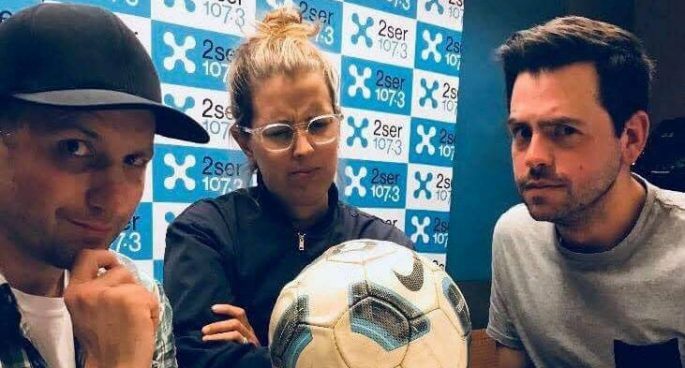 A sports show for people who don’t know much about sport, hosted by people who also don’t know much about sport! Every Friday night at 7pm, join Joel Cassim, Mick Rad, and Gaby Morris, as they attempt to deliver their unique brand of hard-hitting, slow-witted analysis, and just like Rugby League referees, they occasionally get things right. What they lack in knowledge, they certainly make up for in average banter.